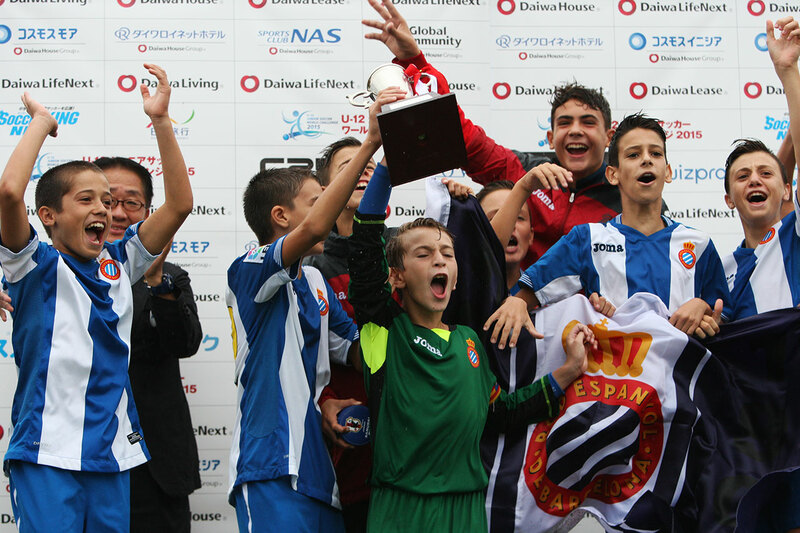 To Seize the participation right of U12JSWC FINAL to be held in Japan! we will decide the participating team by lottery. 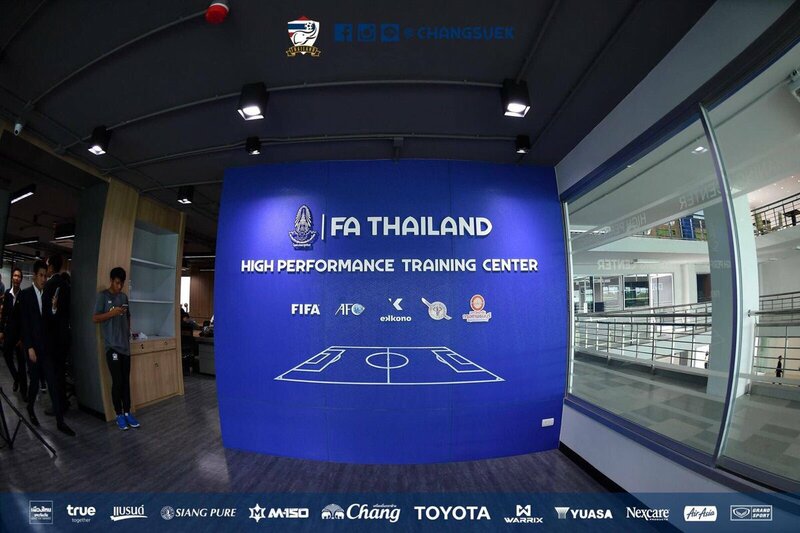 High Performance Training Center (Thai: ศูนย์พัฒนาศักยภาพกีฬาฟุตบอล), is the Football Association of Thailand national football centre based in Bangkokthonburi University, Thawi Watthana, Bangkok, Thailand . 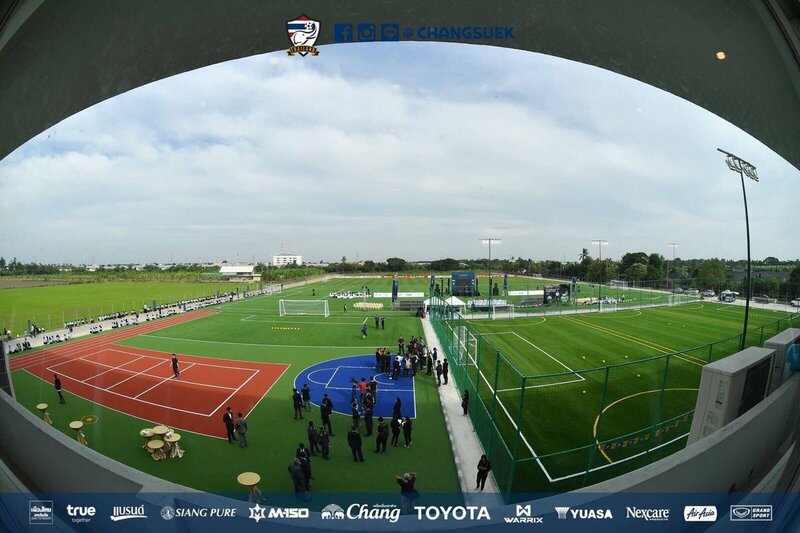 It was launched by the Football Association of Thailand on 4 April 2017 with the aim of developing Thailand's most promising young footballers. 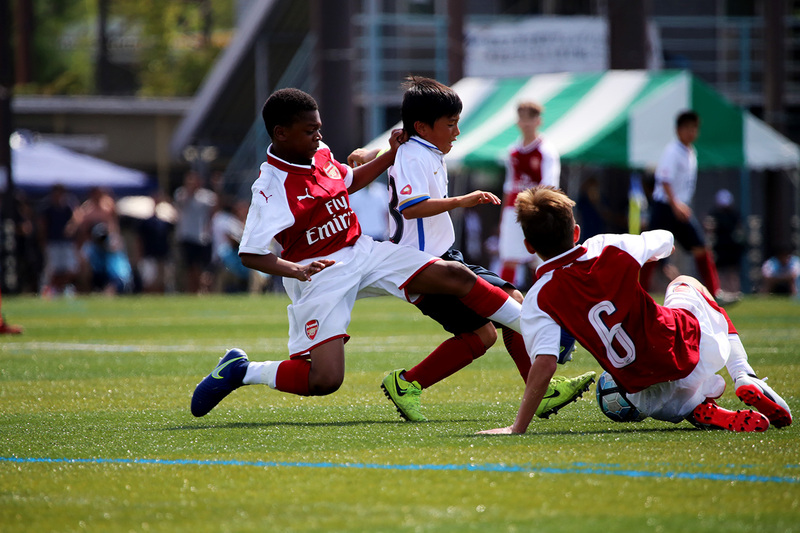 The goal for Football Association of Thailand is to create an ideal football player from the youth level to gain and understanding of how to play in the truth way, have the mind, knowledge, physical basis, the ability in high standard. Football Association of Thailand significant partnerships with three partner organizations include Ekkono Method Soccer Services, Bangkokthonburi University and Police General Hospital to take charge of the technique and create the concept of playing football in the style of Thailand's Way to the youth footballer along with sending coaches to oversee the four youth teams (U14, U16, U19 and U21). The center was officially opened by Gianni Infantino, president of FIFA and Salman Bin Ibrahim Al-Khalifa, president of AFC on 28 November 2017. The tournament is played under all applicable FIFA rules. All the games of the tournament will be played at FA THAILAND HIGH PERFORMANCE TRAINING CENTER located at F16/10 Leabklongtaweewatana Rd, Thawi Watthana District, Bangkok, 10170 Thailand. 16 Teams will be participating to the tournament, divided in 4 Groups of 4 teams. In the eventuality there is still a tie between the teams after these 3 rules, a draw will decide the winner. During the Play-Off Phase, all games are knock-out games. At the end of the regulation time, tied teams will be split up by a penalty shoot-out. 3 kickers are designated for each team. The team that has scored the most goals with the designated kickers is qualified for the next round. In the event of a new tie at the end of the shoot-out, the system called “sudden death” will be applied to split up the teams. All players must be born after January 1st, 2007. 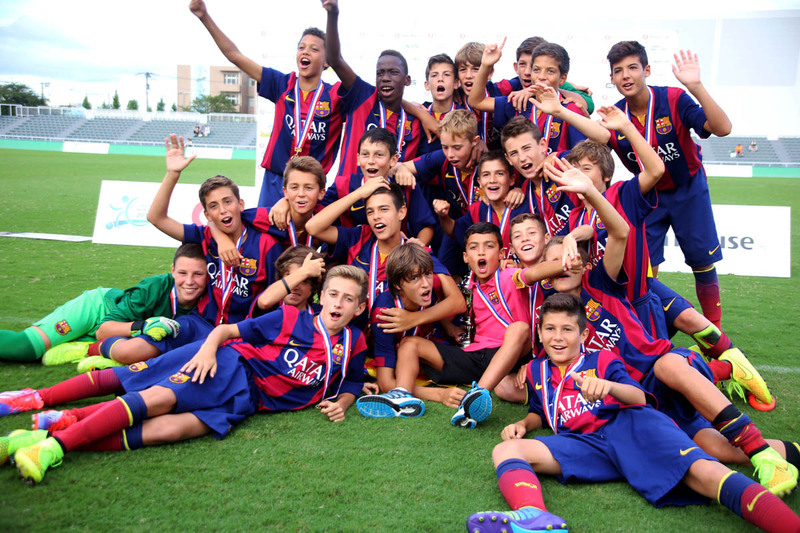 A team can be composed with a maximum of 18 players. In the event of absence of one of the teams at the time of the kick-off, victory will be given by default to the present team on the field on a score of 3 goals to 0. ・The coach can use 3 times the right to stop the game in order to make his substitutes. ・Substitutions during half time will not count as the allowed 3 times teams have to make their changes. ・The number of each substitution is unlimited, the coach has the right to change as many players as he wants using his 3 times allowed for it. ・The use of return substitutions is permitted. 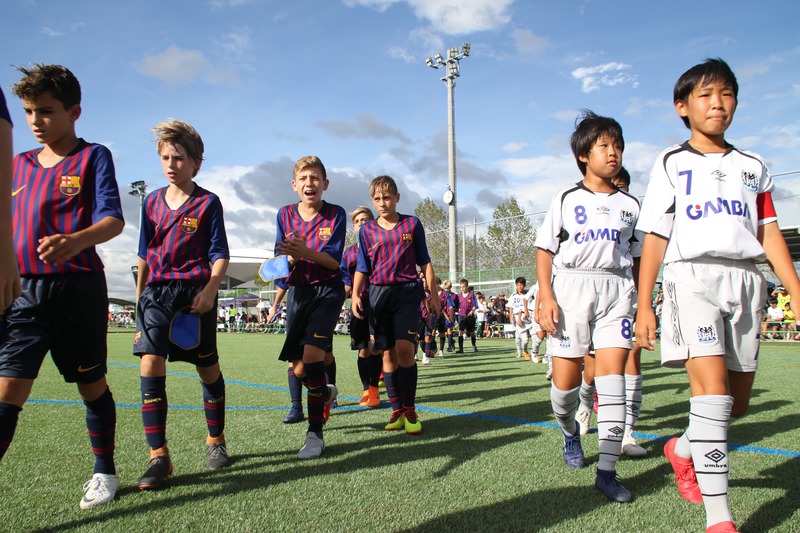 ・Clubs are required to play the official games under the colors which have been previously designated during the registration. ・Team members must be uniformly dressed with the colors of their respective clubs: jersey, short and socks. ・The jersey numbers must correspond to the ones previously indicated on the game sheet. ・Goal keepers must wear bright color, other than their teammates’ color, opponents’ color or referees’ color. ・In the case where a player does not wear the same colors as his/her teammates, the player will be denied the entry on the game. ・In the case where 2 opponent teams wear similar colors or colors likely to cause confusion, the first club appearing on the announcement of the game is required to wear jerseys with colors other than the opponents’ colors. ・Shin pads are compulsory for all the players. Before the first game, the organization staff will proceed to a visual control of the participants. An hour before the kick of the game, the player must present his valid passport in order to allow the organization committee to proceed to the visual control of the player. All referees will be provided and from THAI FOOTBALL ASSOCIATION. The matches last 40 minutes. The games are divided into two 20 minutes halfs, and a break of 5 minutes between each. ・RED CARD: One game suspension. 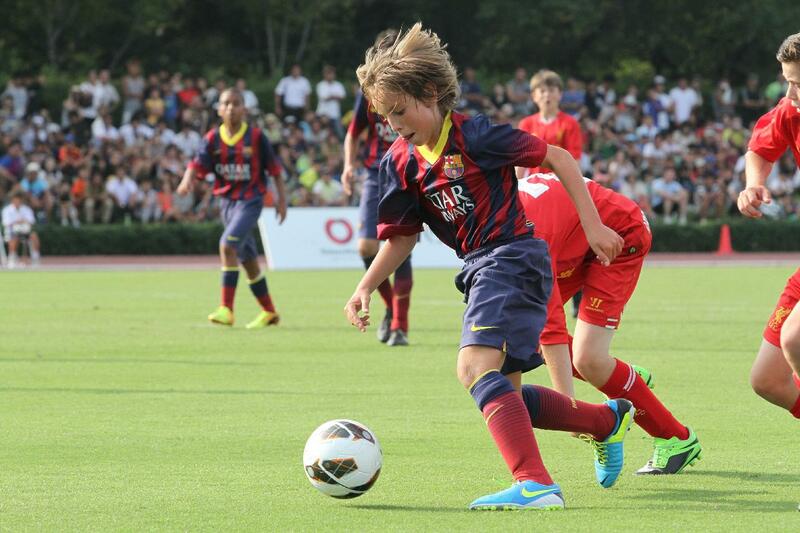 ・2 YELLOW CARDS IN DIFFERENT GAMES: The player will be suspended for the next game. ・2 YELLOW CARDS DURING THE GROUP STAGE: The player will be suspended for one game in the knockout stage. ・1 YELLOW CARD DURING THE GROUP STAGE: Cancellation for the knockout stage. All the balls of the games are size 4. 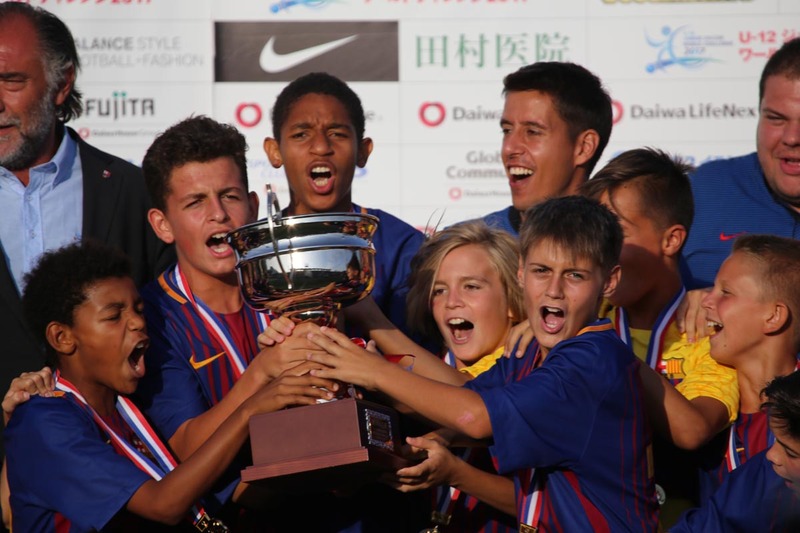 The winner of the tournament will be invited to the U12 JUNIOR SOCCER WORLD CHALLENGE 2019 in Osaka. All fees are covered by the organization committee of the tournament. The cost of participation to the tournament is 200 USD/team. To pay by bank transfer. 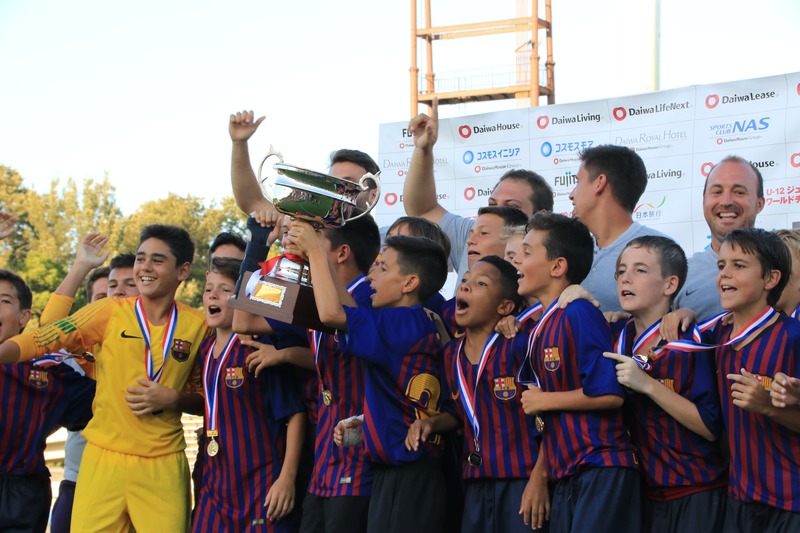 The U-12 Junior Soccer World Challenge is a unique global soccer tournament that gives young players the chance to play on an elite stage and face some of the most renowned youth academies in the world. 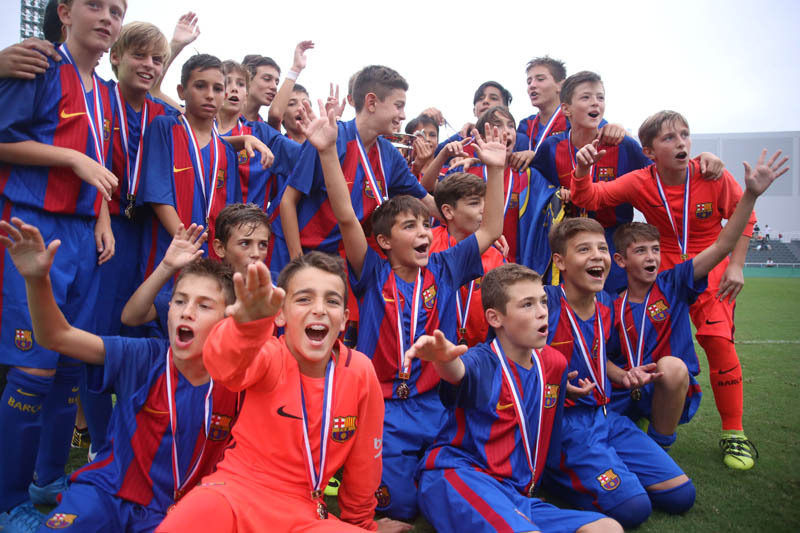 The tournament is held in Japan from 2013, and so many teams such as FC Barcelona, Liverpool FC, AC Milan, Arsenal FC, Manchester City, Academy of J League clubs and so on have participated so far.  The winner of South East Asia Qualifiers will be invited ( Flights, hotel, food, transportation all the cost covered by organizer) to attend to the Junior Soccer World Challenge in Osaka(Japan ) from August 29th to September 1st. FCBarcelona, FC Bayern Munich, representatives from North America, representatives from China, academies of J League clubs, etc. are scheduled to participate in this tournament.